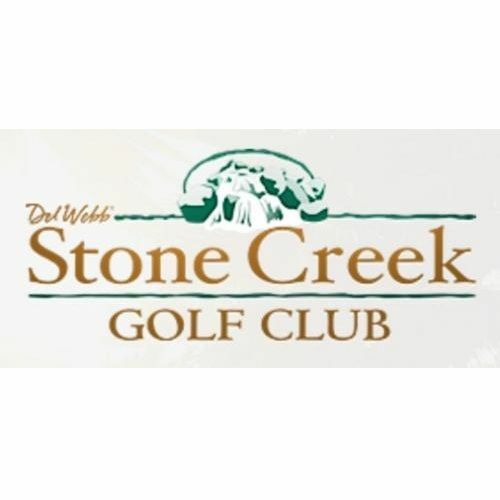 Stone Creek Golf Club - From the time the golf course opened in 2008, it has been an instant classic. Ocala, in Central Florida, is a great destination for all golfers - and Stone Creek Golf Club is no exception. From the time the golf course opened in 2008, it has been an instant classic. Ocala, in Central Florida, is a great destination for all golfers - and Stone Creek Golf Club is no exception. From the time the golf course opened in 2008, it has been an instant classic. Ocala, in Central Florida, is a great destination for all golfers - and Stone Creek Golf Club is no exception. Stone Creek Golf Club offers a delightful golfing experience for all skill levels. The 18-hole Terry-Doss designed championship golf course showcases panoramic vistas of all areas of the course, including the stunning lakes integrated throughout.